E & H: Herning, Denmark - Kobelco Construction Machinery Europe B.V.
ADDITIONAL INFO: Denmark’s largest trade fair for the construction and building industryThat’s what Maskinleverandørerne (Danish association for construction and building) and MCH Messecenter Herning presents during the trade fair Entreprenør & Håndværk (construction and building). The fair will combine the best of the best from both organisers and it will take place once again in 2018. Maskinleverandørerne will guarantee presentation/demonstration of the newest machinery and the latest technology for digging and moving of dirt as machine operators will in their element on an area covering 140,000 m², located right next to MCH Messecenter Herning. The machines will be displayed in their right element, namely outdoor. Right where they can demonstrate what they are really made for. At the fair, you will also find crushers, cranes, construction site design, road material, tools, laser equipment and much more. 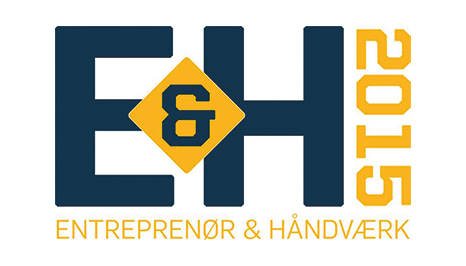 In other words: At E&H you will find everything from the construction and building industry.